The auto insurance industry spends more than a billion dollars every year convincing you to lower your rates by switching to their company. However, there is a secret that these companies won’t tell you: the type of vehicle that you drive affects your rates more than which company you choose. If you are ready to save serious cash on your auto insurance, consider one of the following fourteen cars. Many people will be surprised to see an SUV on this list. However, this is not a mistake. 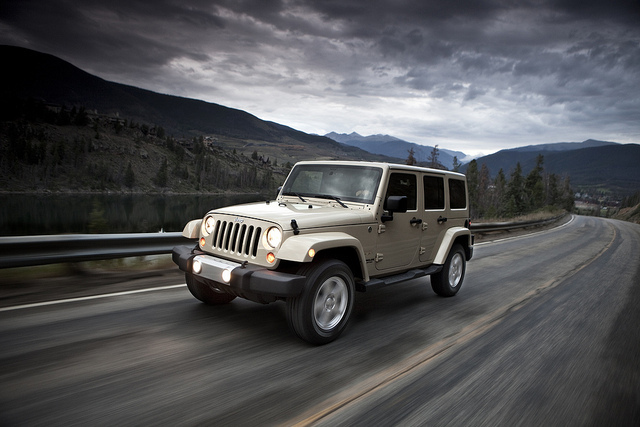 The basic Jeep Wrangler was actually the least expensive car to insure last year. The average premium is just over $1000 for a 40 year old single male with no major negative driving history. Why is the cheap such a safe bet for insurance companies? The base version is not particularly expensive and it is notoriously cheap to repair. In fact, most dents can fixed by simply exchanging the damaged panel for a new one. In addition, this SUV has safety and handling features that make it less likely to be involved in an accident, which is one of the top factors for insurance companies.